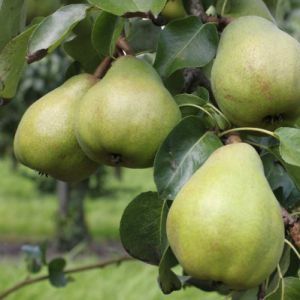 For some, the queen of pears. 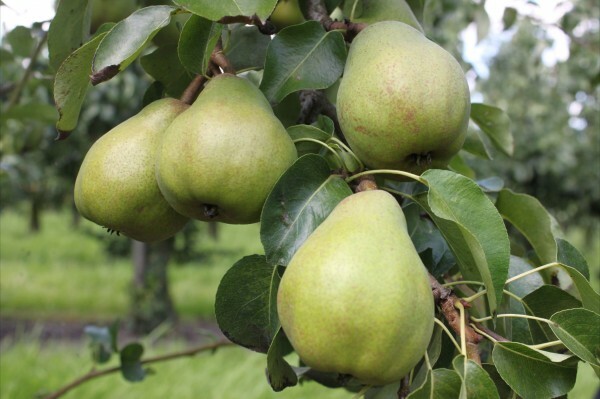 The Doyenné du Comice is a squatty, big, wide yellow-brown pear. Sometimes with a slight blush. 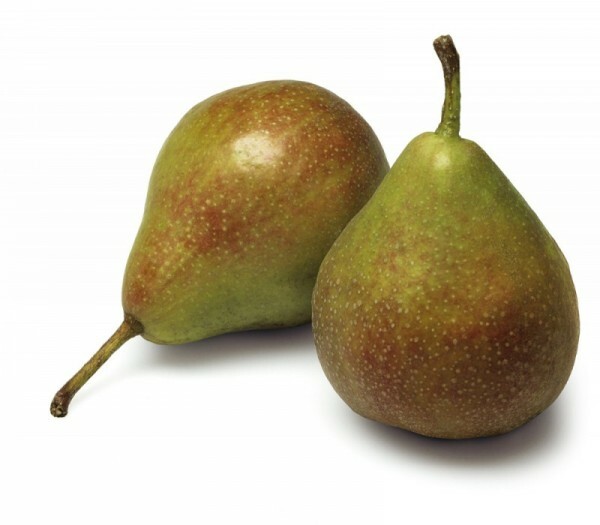 Doyenné du Comice is a special fine hand pear, very juicy, melting flesh, sweet and aromatic. As dessert pear it has a very sweet taste. Available from early October to February.